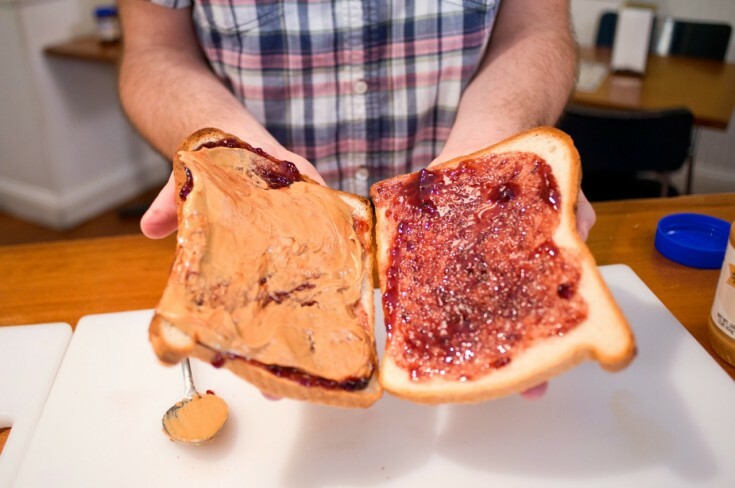 Peanut butter and jelly seems like the easy charmer of the sandwich world: simple to assemble, chock-full of childhood nostalgia, equal parts sweet, salty and carb-y. That is, until it squishes out the sides of the sandwich and gets all over your fingers. 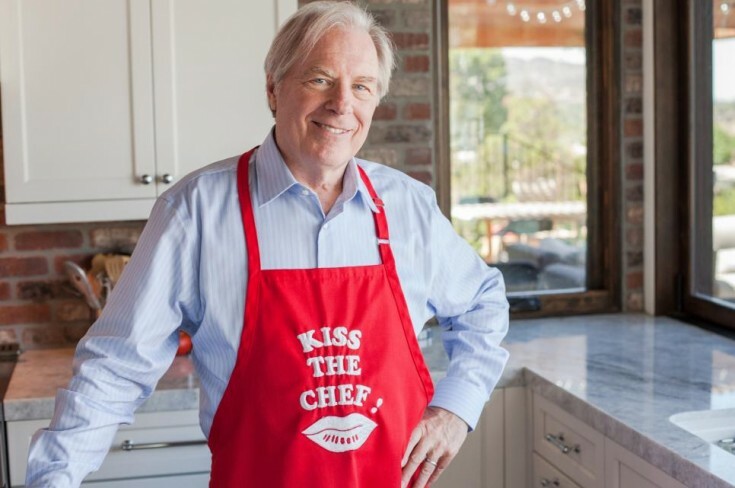 If there's one person on this earth more obsessed with sandwich engineering than Dan, it's Lee Zalben, the founder and president of Peanut Butter and Co. He valiantly steps in to help show Dan how he works around the perils of peanut butter. But when great minds meet, they don't always do so in perfect harmony. Should you spread your fillings right to the edge of your sandwich, or leave a squish buffer? Encase your peanut butter with two layers of jelly, or let it cuddle up directly to your bread? These are big questions, folks, and they aren't easily resolved. In the end, though, Dan introduces a curveball to the whole game -- the PBB&J -- and brings it to the streets of New York. What's that extra B for, you ask? You'll have to watch to find out.